The Fit Bachelor system provided structure and guidance for Jeremey during his fitness journey. He now feels confident and has guidance when he goes to the gym. Our subscriber exercise video library guides his workouts Here’s what he had to say. 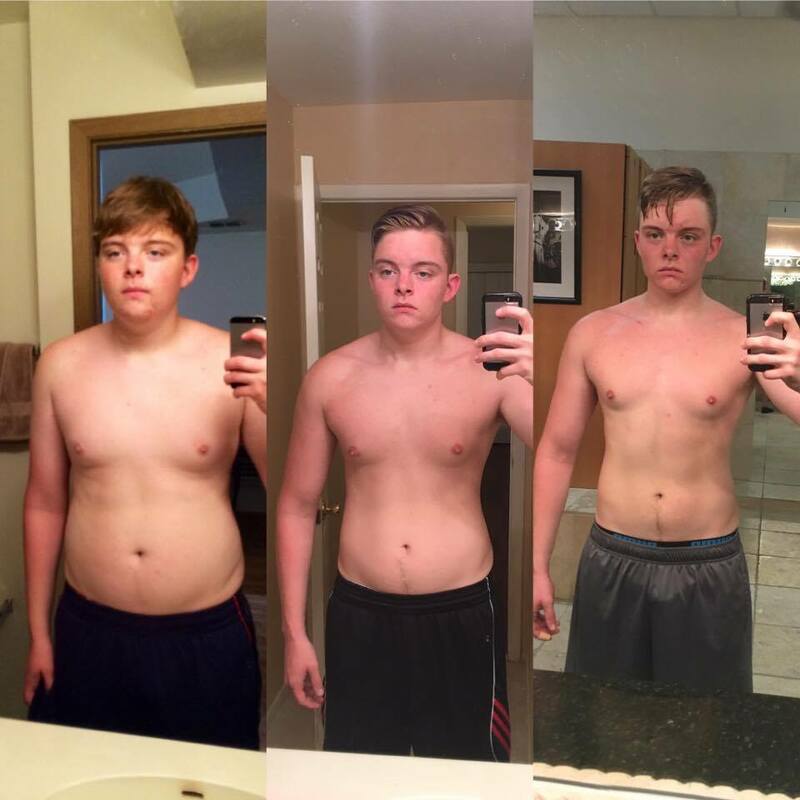 He followed our 56 Day full-body and automatic macro meal planner fitness program.